Following is the list of Top Social Work Colleges in India 2019. Social work carries great value in India. 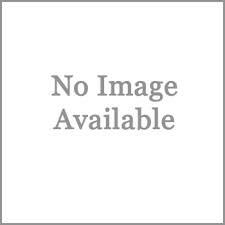 And if you are intending to do some then below is the list of the best colleges for social work that offer you a platform for it in India. The list includes some of the esteemed and highly respected colleges spread across India. Tata Institute of Social Sciences (TISS) is a leading institute, imparting quality education to students. 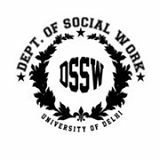 Dept of Social Work was established in order to provide effective man-power in field of Social Sciences. Dept of Social Work was established in 1967, developing young intellectuals in media field. Madras School of Social Work is a leading school which is NAAC accredited due to its excellent services. 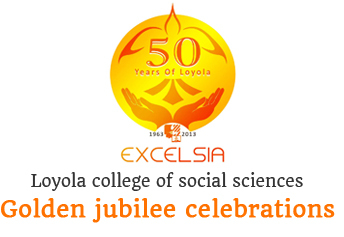 Loyala college of Social Science was established in 1963 and was founded by Society of Jesus. College of Social Work, Nirmala Niketan was established in 1955 has received an NAAC recognition. Karve institute of Social service enables professionals that serve the society better. Roda Mistry College of Social work is a leading college which has created a name in social reform. Rajagiri College of Social Sciences, formerly the Department of Social Work at Sacred Heart College was formed in the year 1955. 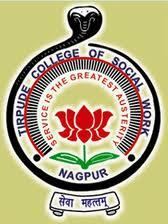 Tirpude College of Social Work was established in the year 1940 under the aegis of Yugantar Education Society, Nagpur. Department of Social Work has contributed significantly in welfare of Social education.